Home » Unlabelled » PSA: Rescue Beauty Lounge Pre-Sale now! So you missed out the first time? No worries. 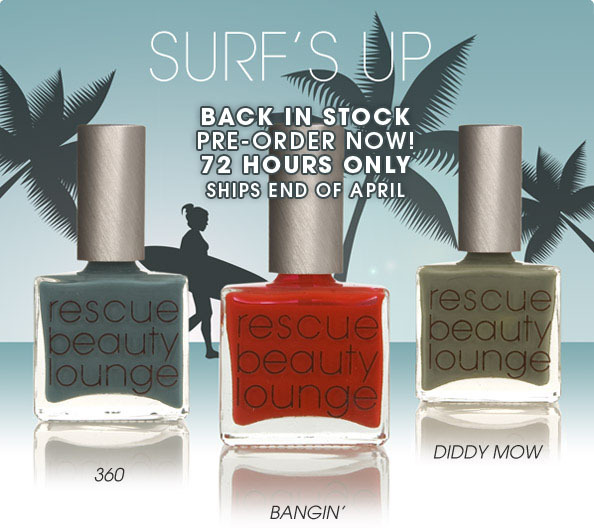 The surf nail polish colors are coming back in stock. Put your order in now so you don't miss out.